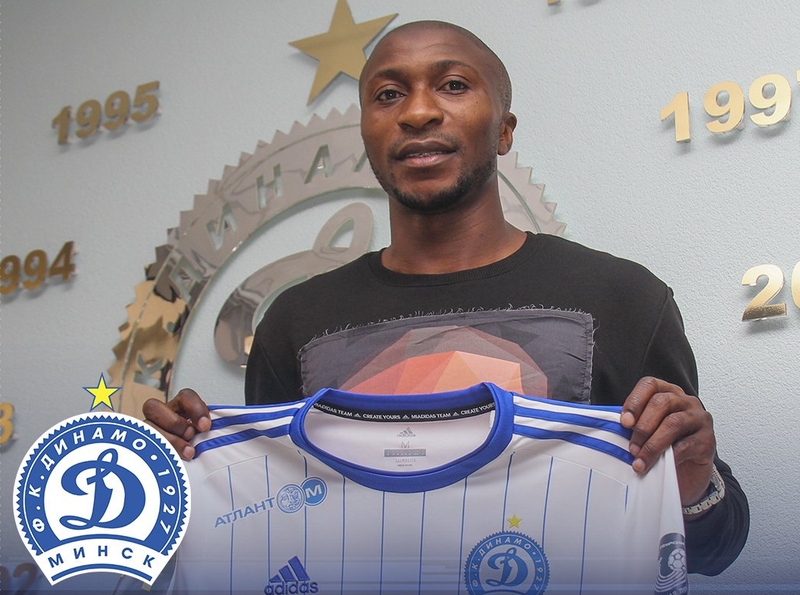 Nigerian striker Kehinde Fatai has completed his transfer to Belarusian Premier League outfit Dinamo Minsk. The 28-year-old moves to Belarus on a free transfer after his contract with Russian side FC Ufa was terminated earlier this summer. The former Flying Eagles striker will wear the number seven shirt at Dinamo Minsk. His transfer was confirmed by the club via a statement on their official website. Kehinde Fatai began his professional career at Romanian third division outfit, Farul Constanta in 2007 and spent three years at the club before he moved to top flight side, Astra Giurgui in 2010. The attacker also featured for clubs like Club Brugge (Belgium) and Sparta Prague (Czech Republic) before he moved to Russia with FC Ufa.